“The United States again put forward to Russia its own conditions regarding armaments, announcing the suspension of participation in the INF Treaty and its intention to terminate it after 6 months. We will not accept such a tone. I think we should not accept another ultimatum. The repetition of the requirements for the destruction of missiles does not hold water. Moscow has repeatedly stated that their characteristics do not contradict the terms of the treaty. However, they do not want to listen to us and continue to blame the violation of the INF. 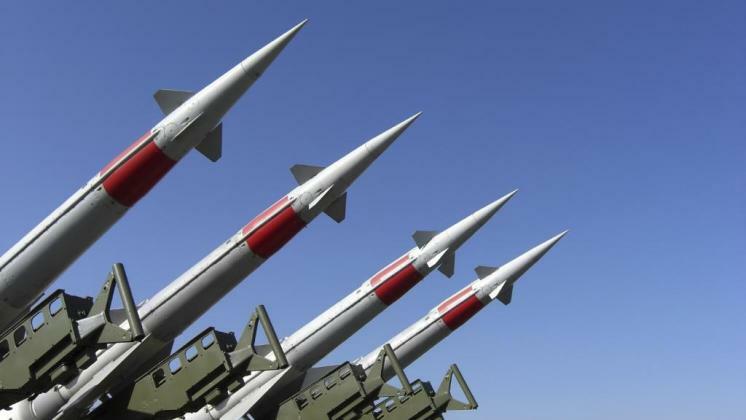 Thus, Washington does not even hide the fact that it intends to use the situation with a loud exit from the treaty to build up its missile potential, including, obviously, nuclear.